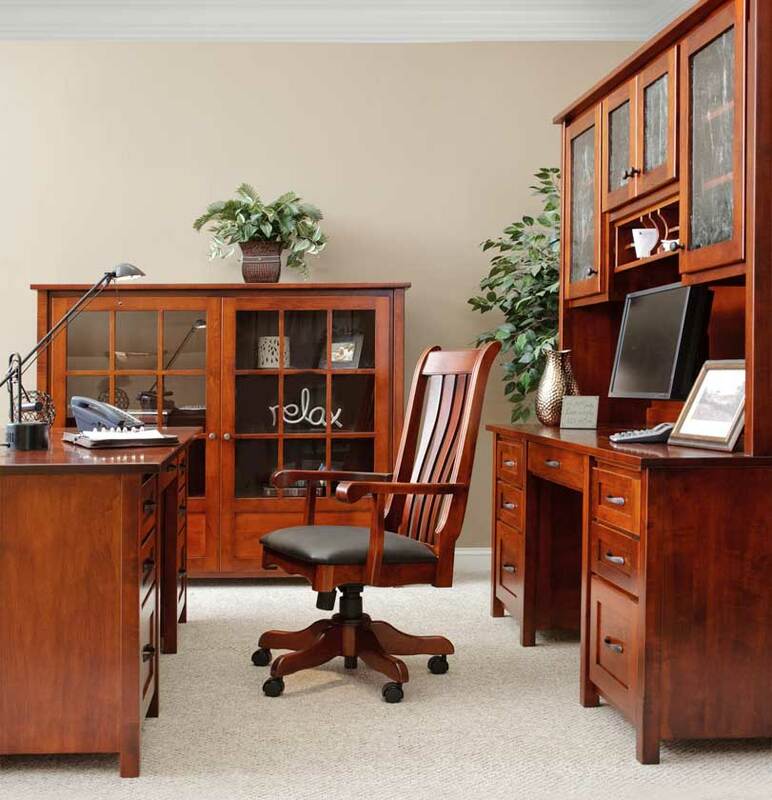 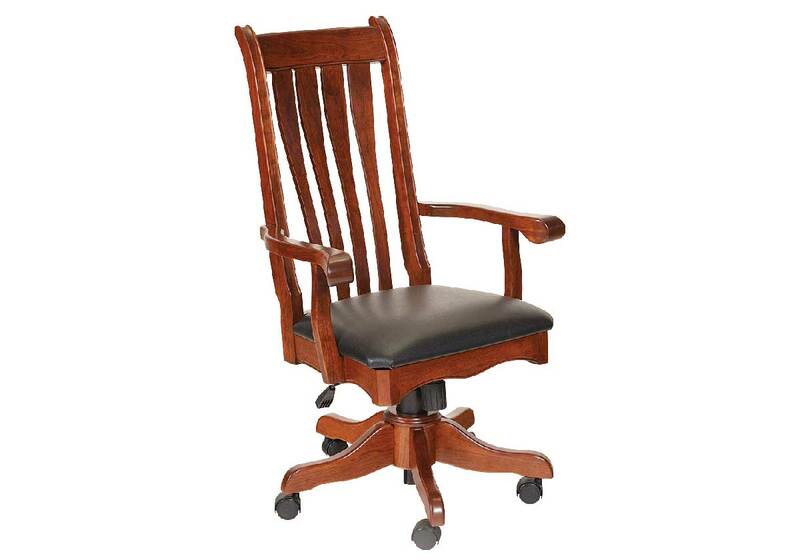 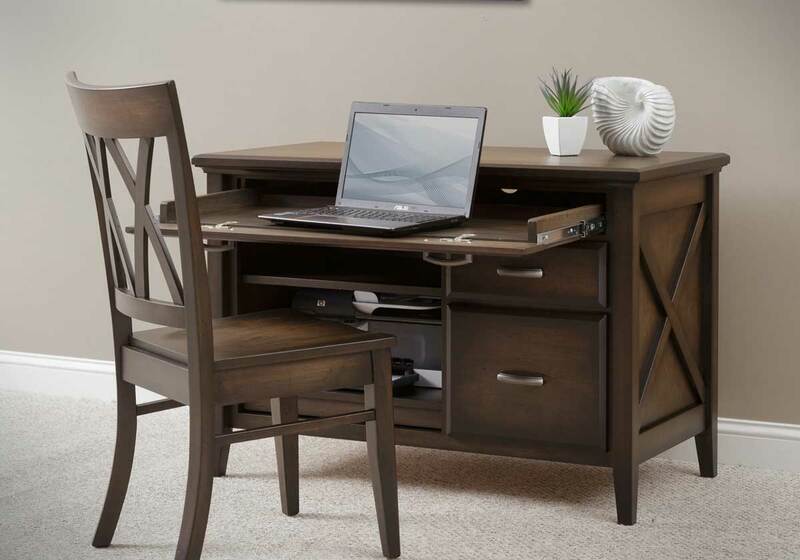 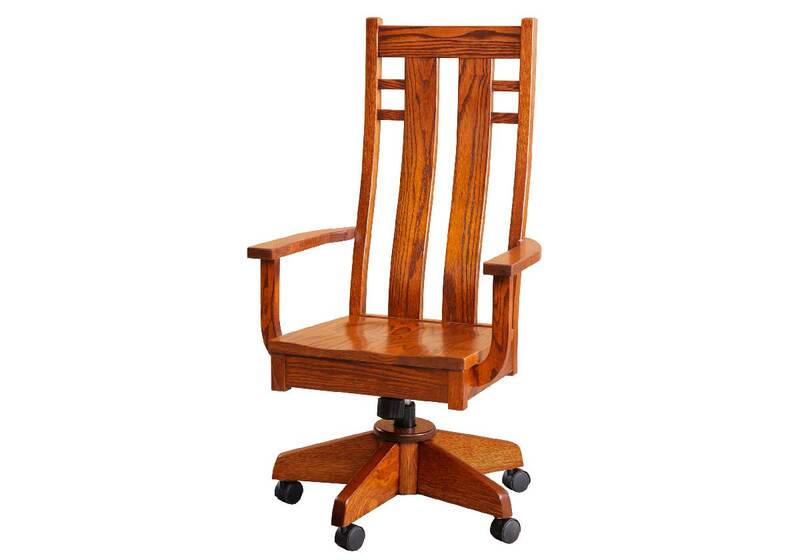 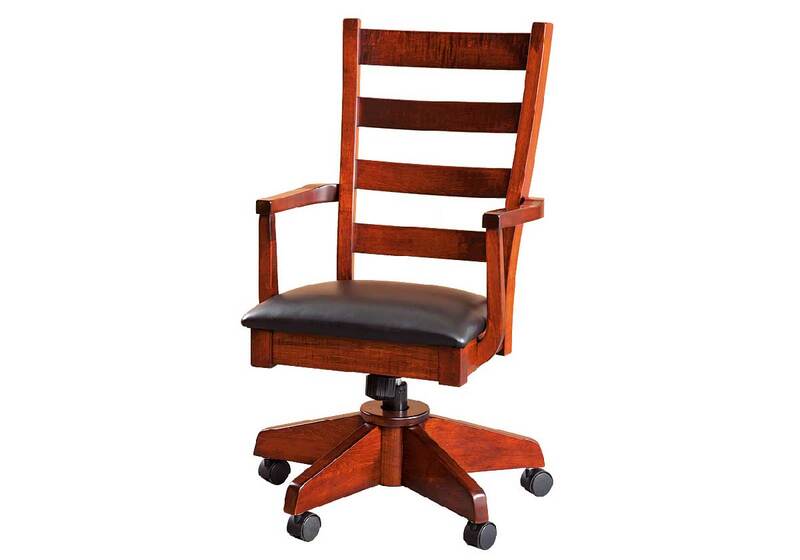 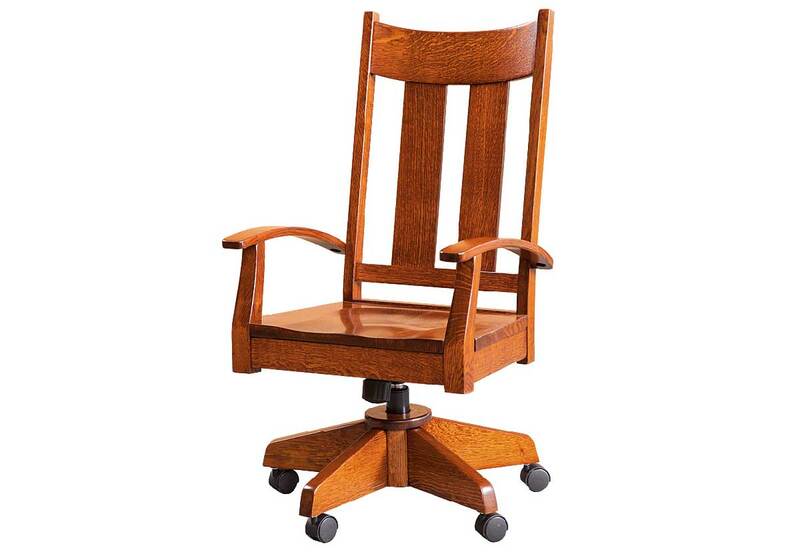 At Dutch Home Furniture, we carry a large variety of beautifully handcrafted Office Furniture. 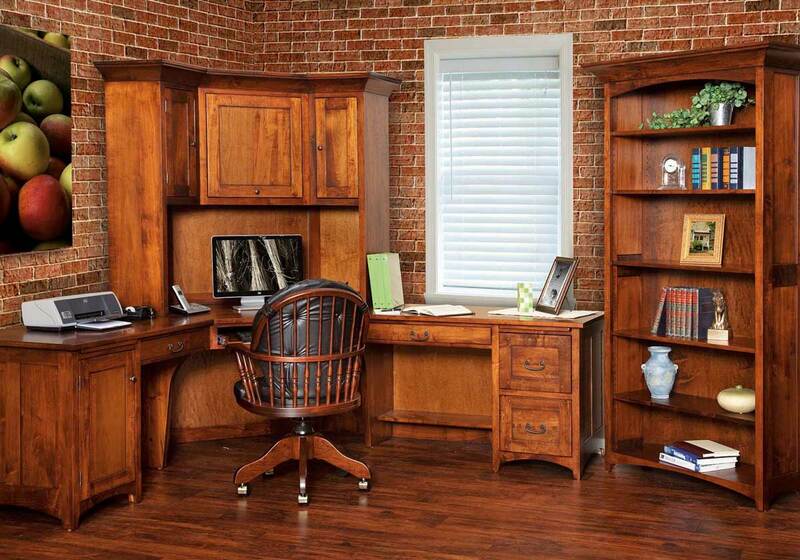 All of our furniture is designed with an attention to detail and high quality wood products. 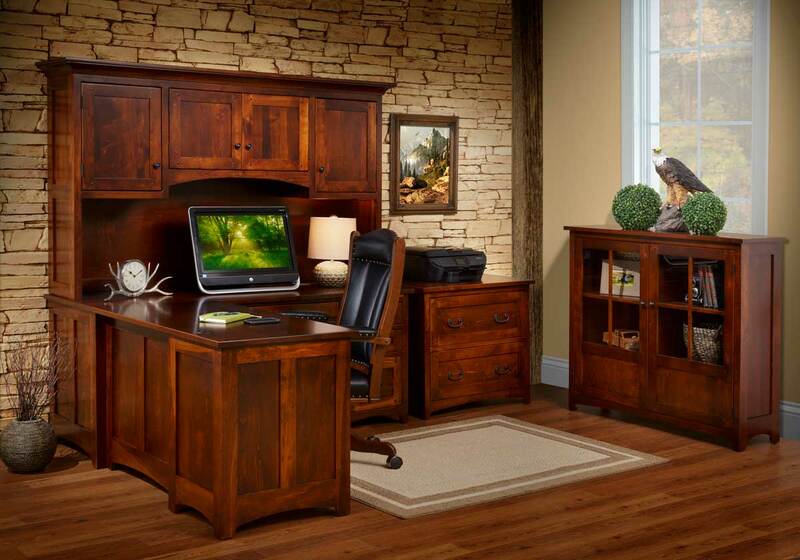 Our furniture will give you the quality we desire. 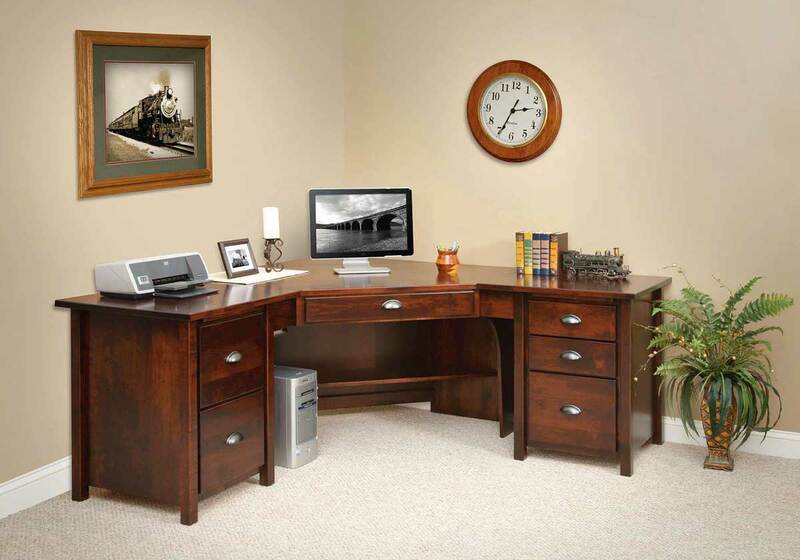 We carry large double pedestal desks, executive suites, down to small desk tables and more. 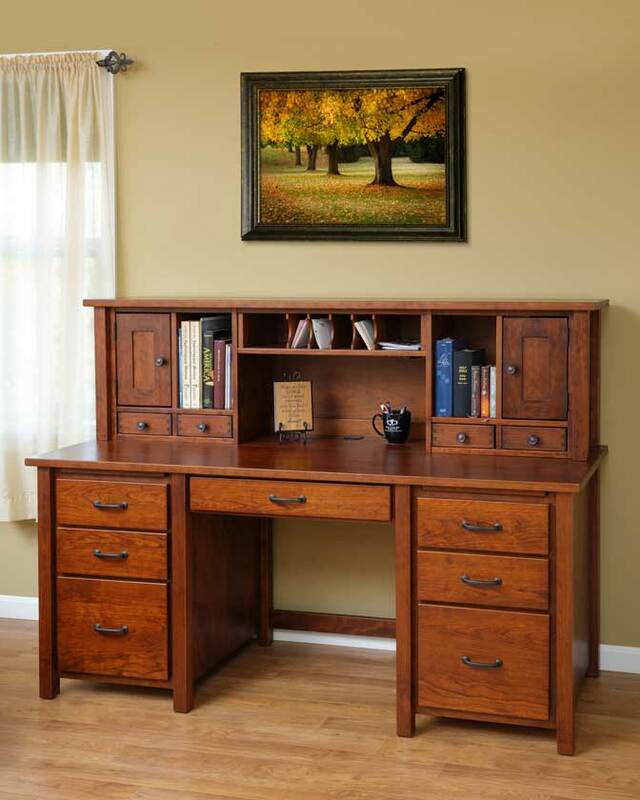 For more furniture, please look at our catalog below. 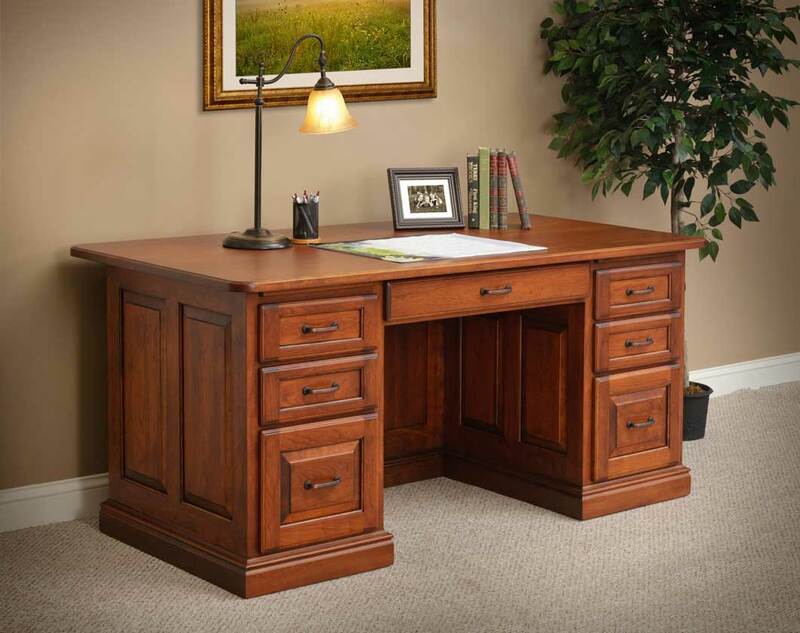 The Eshton Desk Group is a classic design. 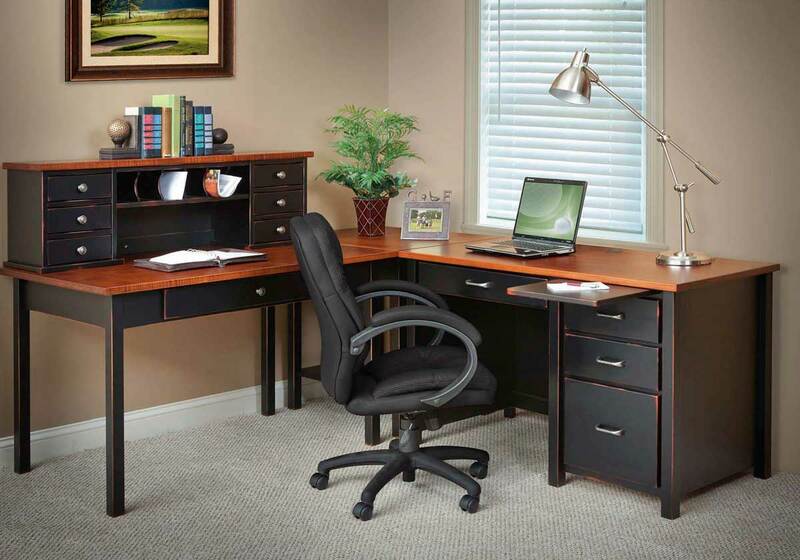 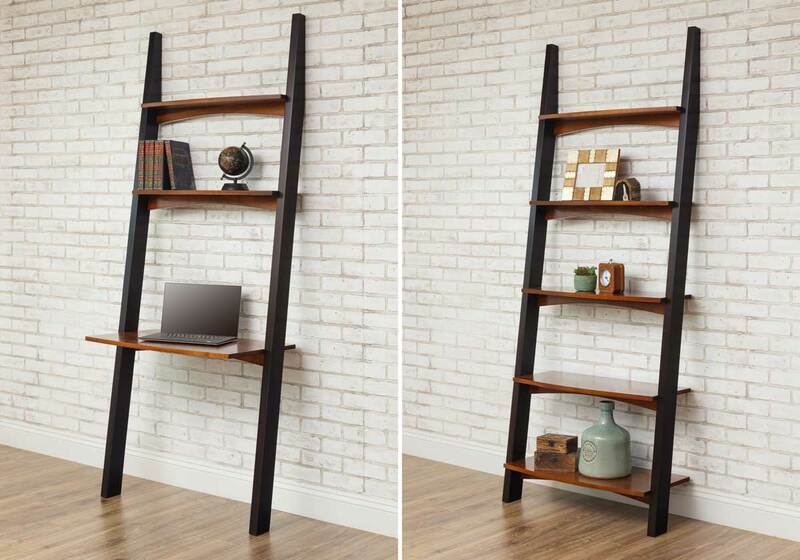 This series will define your workspace with simple elegance and functionality. 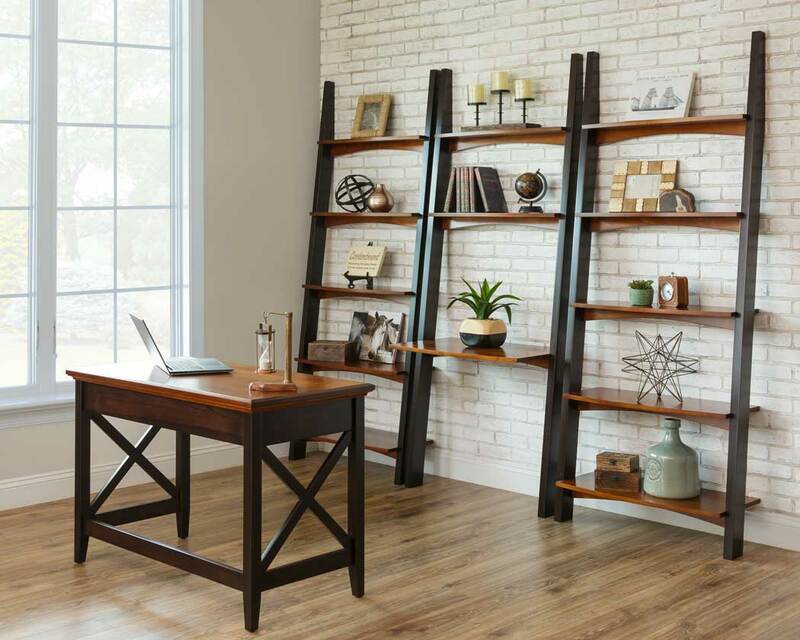 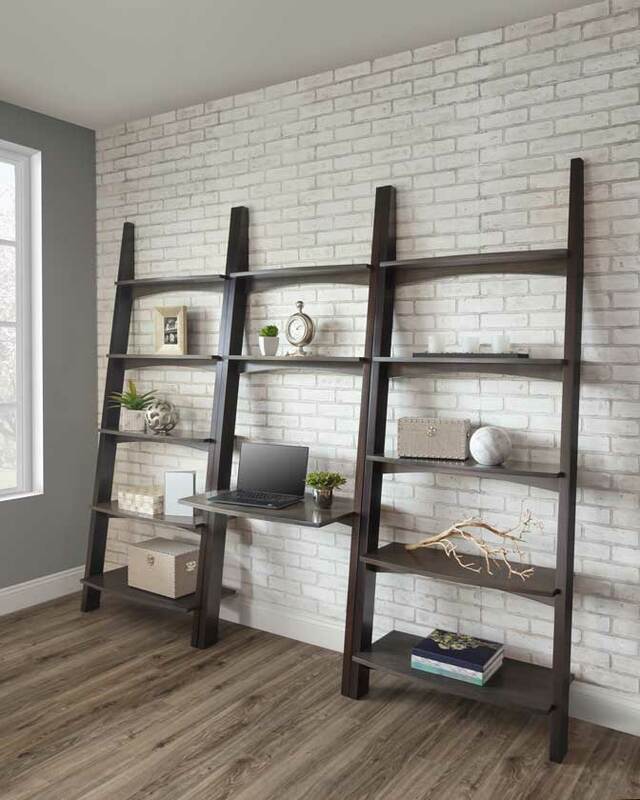 This series offers a variety of options from small corner tables, bookcases to large double pedestal desks. 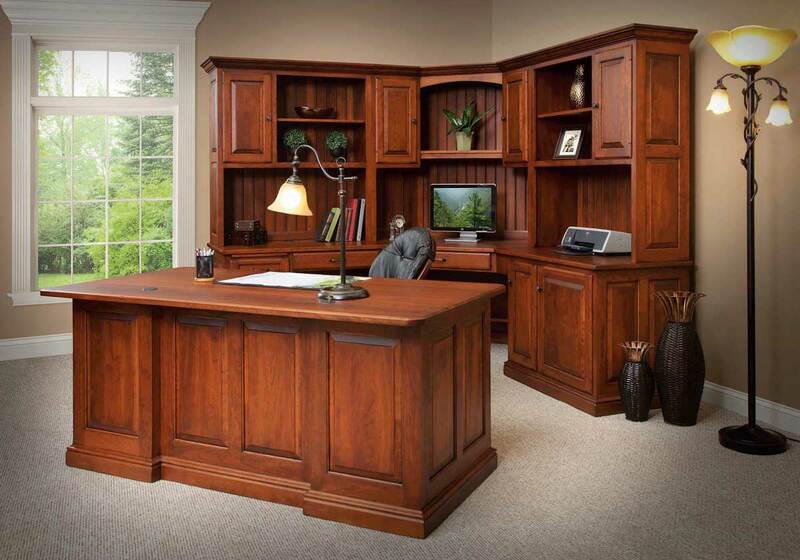 The Shelton Desk Group is a transitional style which will complement most modern office while still blending well with older architecture. 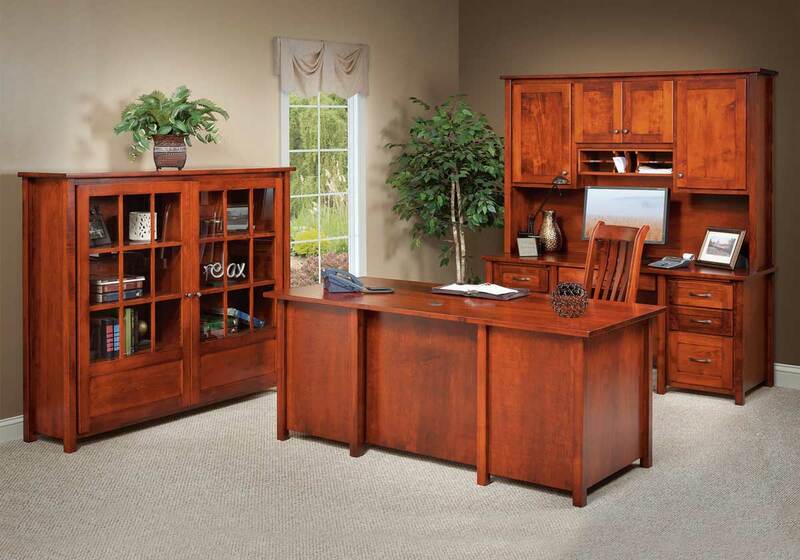 The Shelton Group feature flat panel door fronts and drawer panels. 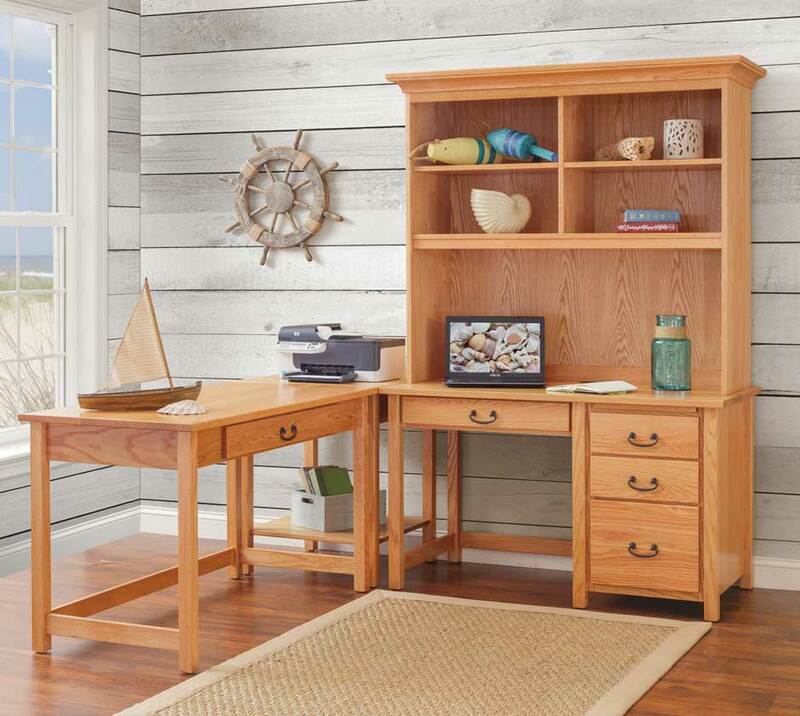 With its straight lines and intricate side panel design, the Newport Desk Group brings a fresh contemporary touch to rustic. 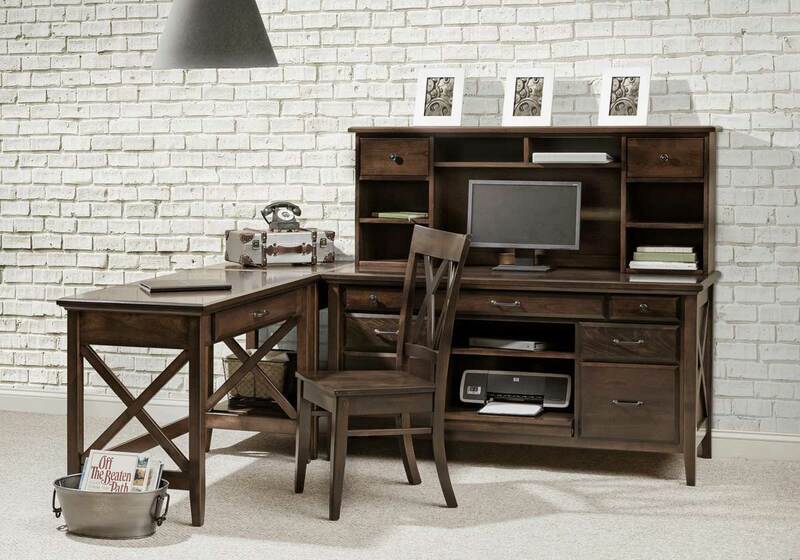 The ultimate in style and function, the Belmont Desk Group is a versatile workspace. 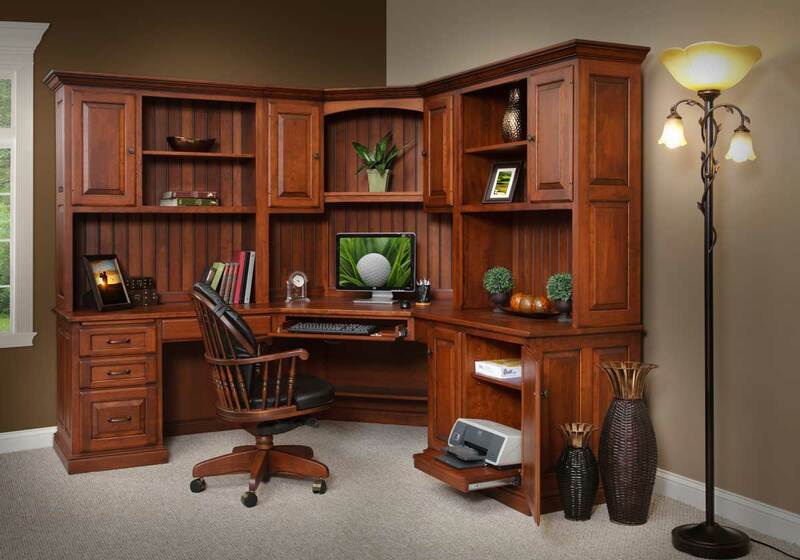 Well designed features maximize your work area, making your office more pleasant and productive. 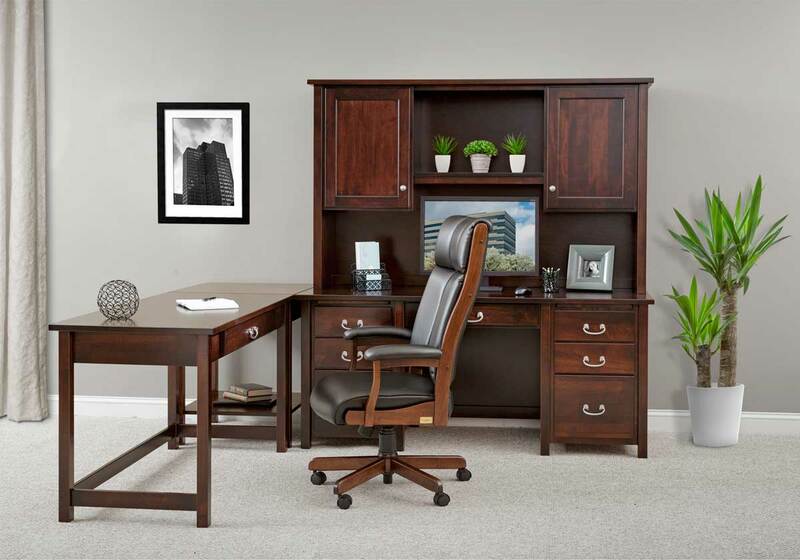 For office furniture that inspires, the Office Pro Group is designed to match your style and budget. 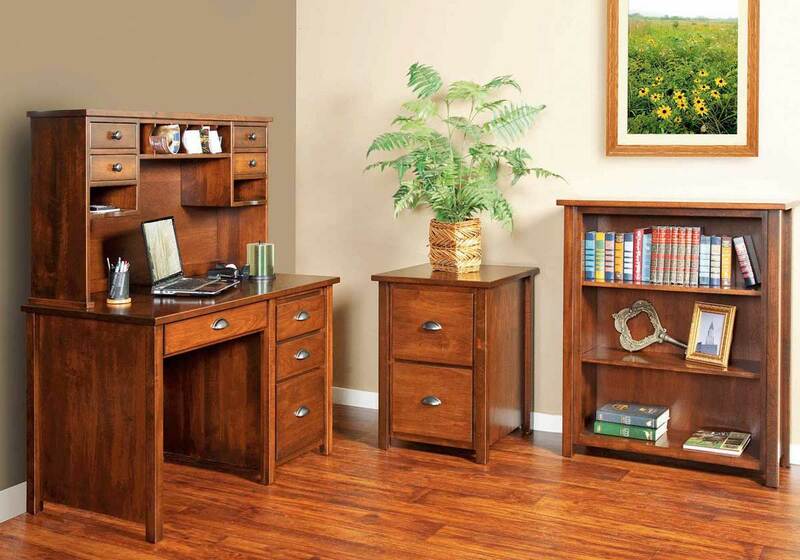 this set allows you to pick the pieces you need. 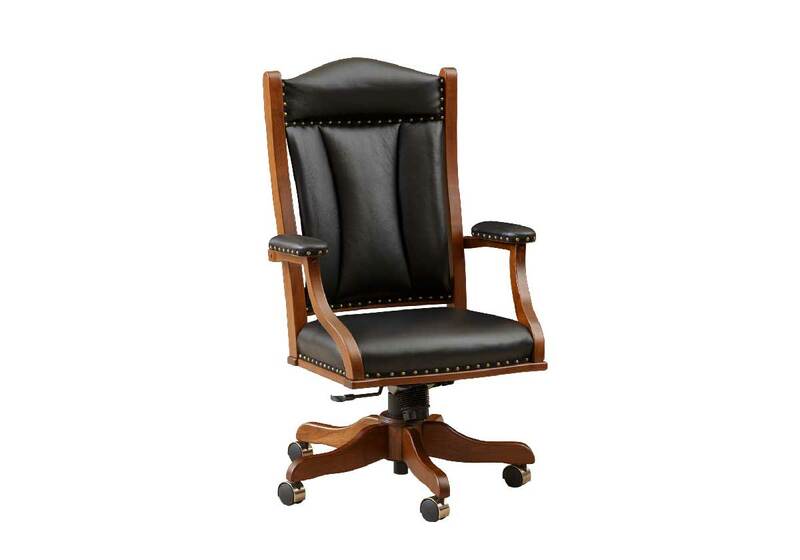 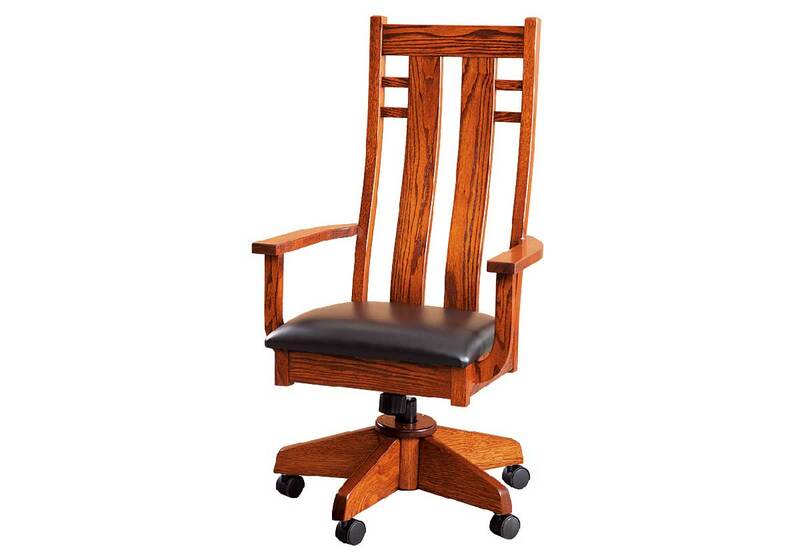 All of our swivel chairs have a gas cylinder height control with tension adjustment.